Home Afro Birthdays	Today’s Afro Birthdays ! Actor, Denzel Washington ! 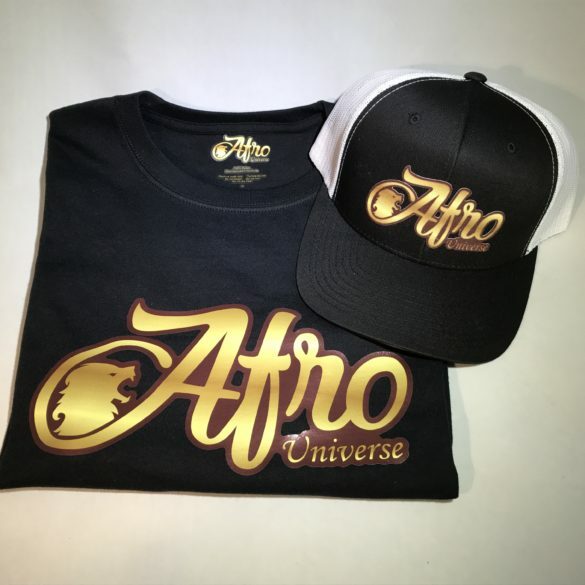 Singer, John Legend ! Actress, Nichelle Nichols ! Jazz Musician, Earl “Fatha” Hines ! Today’s Afro Birthdays ! Actor, Denzel Washington ! Singer, John Legend ! 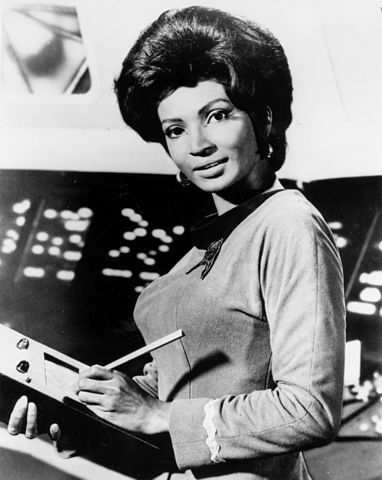 Actress, Nichelle Nichols ! Jazz Musician, Earl “Fatha” Hines ! 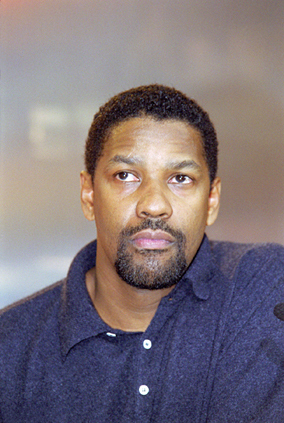 “Denzel Washington” by Falkenauge at the German language Wikipedia. Today’s Afro Birthdays ! 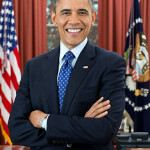 U.S. President, Barack Obama ! Singer/Musician Louis Armstrong ! 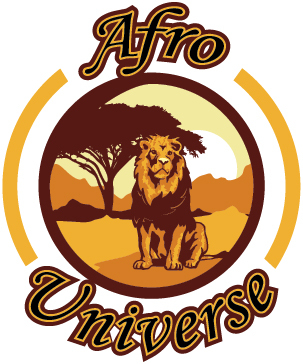 Singer/Rapper, Marques Houston ! Today’s Afro Birthdays ! 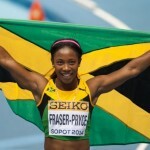 Sprinter, Shelly-Ann Fraser-Pryce ! Actor, John Amos ! Actress, Theresa Randle ! NFL player,Jamaal Charles ! Today’s Afro Birthdays ! 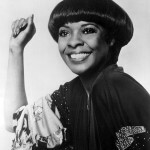 Singer, Thelma Houston ! NBA player, Shawn Marion ! NFL player, Earl Thomas ! NFL player, Rueben Randle ! Today’s Afro Birthdays ! Singer, Rihanna ! Actor, Sidney Poitier ! NBA player, Charles Barkley ! NBA player, Stephon Marbury ! Singer, Nancy Wilson ! Today’s Afro Birthdays ! 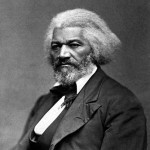 Abolitionist/Author, Frederick Douglas ! Actor/Tap Dancer, Gregory Hines ! NFL player, Steve McNair ! NFL player, Jadeveon Clowney ! NFL player, Alshon Jeffery ! Today’s Afro Birthdays ! 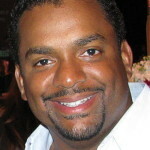 Actor, Alfonso Ribeiro ! NBA player, Artis Gilmore ! NFL player, Greg Jennings ! NFL player, Doug Baldwin ! Today in Afro History ! Dr. Charles R. Drew establishes Blood Bank in 1941, based on his research on blood transfusions and improved techniques for storing blood ! Today in Afro History ! Jazz Pianist/Composer, Billy Taylor passes away in 2010.